The Provincial Nominee Program seeks to attract a variety of immigrants from all walks of life to obtain permanent residence in specific provinces. The provincial nominee program aims at those who have the skills, education and work experience needed to contribute to the province or territory that nominates them for permanent residence. 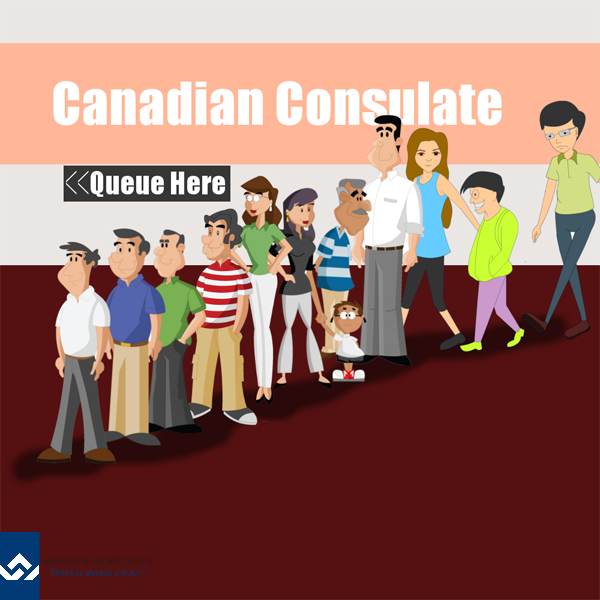 Before you can apply for permanent residence in Canada, through an eligible province, you must meet the conditions of one of a province’s programs. 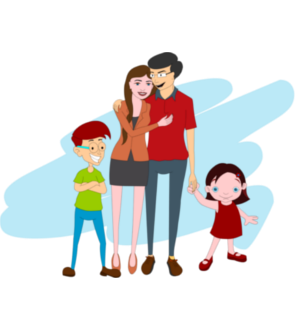 If you are then successfully nominated by a province for permanent residence, you will then make an application to Citizenship and Immigration Canada directly to obtain this status. Before you decide on a province, you should research as to what province suits you best based not only on which province you would like to reside in but which offers the best program with the highest chance of success for you. The BC PNP seeks to attract those applications who can enhance British Columbia’s already thriving economy. Please feel free to contact us should you have inquiries about any of the other Provincial Nominee Programs. Can An Applicant Apply Directly To A Province Through The Provincial Nominee Program?